A visit to Siding Spring will show you that this is the home of not just one telescope, there are 14 different facilities on site with the new iTelescope housing 16 telescopes all aimed at the southern night skies and most of them remotely accessible from the northern hemisphere. This visit to Siding Spring shows the work of the astronomers. 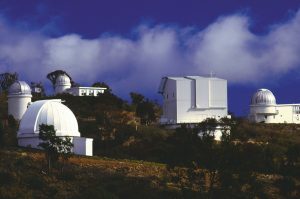 But an evening at one of three privately owned and operated observatories, open to the public for night sky viewing, is your chance to try your hand at observing and completes the total astronomy experience, perhaps having you thirst for more. With three very different national parks, there is something for everyone – camping, picnicking, treks or strolls and simply breathtaking scenery. Take a short break or travel the universe, order a long black or a tea bag… educational, inspirational, challenging, relaxing and experiential… this is the life of Warrumbungle Shire… we’ve got it all! Crystal Kingdom is a fascinating mineral museum and displays a world-class collection of LOCAL crystals and fossils. 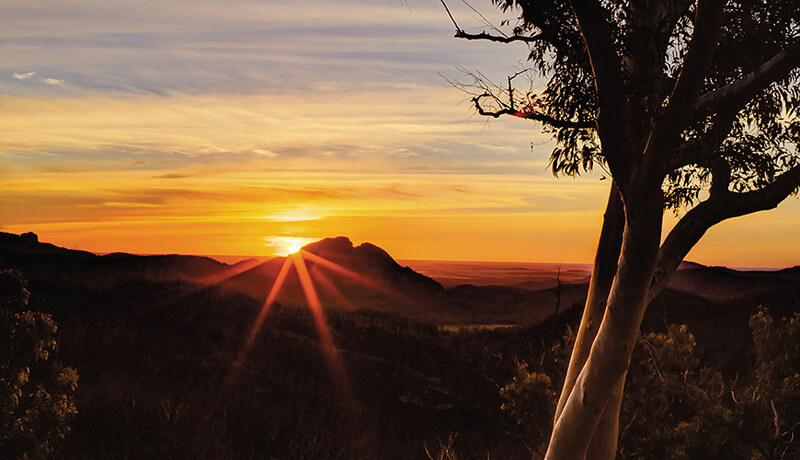 A visit is the ideal introduction to the geology of the “Warrumbungle Range”, which includes Australia’s most spectacular extinct volcano, the Warrumbungle volcano, and the remnants of the much older Garrawilla volcano. Containing some of the world’s rarest zeolite crystals and rare local fossils, it is a “must see” for all lovers of the treasures of the earth. The well stocked Crystal Shop has a range of gemstone jewellery, crystals, gemstones, mineral specimens, fossils from all over the world and a range of gift lines and healing stones, at very affordable prices. 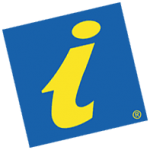 Pre booked tours for coach groups and school excursions are available. We are open daily (except Christmas Day) from 8am to 5pm. Free entry. Discover the hidden secrets of The Pilliga and the stories of yesteryear with this fun and entertaining exhibition. This architecturally designed, environmentally sustainable centre will captivate the imagination of visitors of all ages. Featuring the latest in interactive displays and technology, your “walk in the forest” will reveal fauna, flora and Aboriginal cultural heritage – the Pilliga like you’ve never seen before. While there ask the staff about the wildflowers or “Sculptures in the Scrub” – a hidden gem featuring five amazing sculptural pieces along spectacular Dandry Gorge, bringing the Aboriginal cultural history of The Pilliga to life. This newly established distillery is located on the edge of the Goonoo National Park just minutes from Mendooran. Established in 2009, they handcraft small batch, cask matured malt whisky, dark rum and fruit infused vodkas. Production is undertaken in a traditional copper pot still with no added colours or flavours. Expansive views across the ranges taking in the iconic Breadknife and Belougery Split Rock… picnic, bushwalk or just relax and enjoy the view.  A great way to experience country hospitality and meet true Aussie characters is to visit our small towns and diverse attractions. Try Crystal Kingdom to explore local geology, Pilliga Pottery to discover that all life is art, visit a country pub, or try a locally baked pie or specialty bread at a country bakery, indulge in a cuppa and cake and explore our galleries and little gift shops. By day… You can explore the world of astronomy where the most amazing discoveries about our universe are unearthed and visit Australia’s largest optical telescope, the massive AAT. By night… This is your turn to be an astronomer for the night. Join one of the enthusiastic telescope staff at one of the three star-watching facilities to explore the universe yourself. Check out planets, clusters, stars and Moon and the Milky Way. This “million wild acres” has its very own stories of cultural history and European settlement, the timber industry and wildlife and flora. 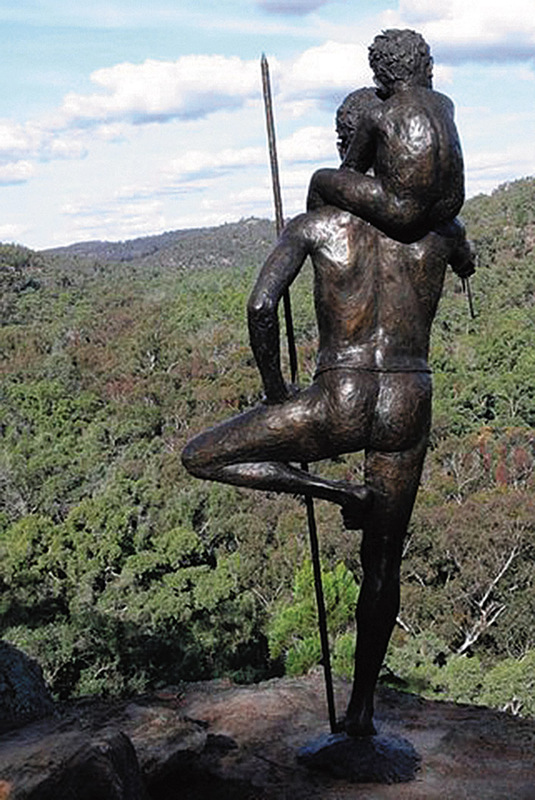 Visit The Pilliga Forest Discovery Centre for a “walk in the forest” or “Sculptures in the Scrub” to connect with Indigenous history. 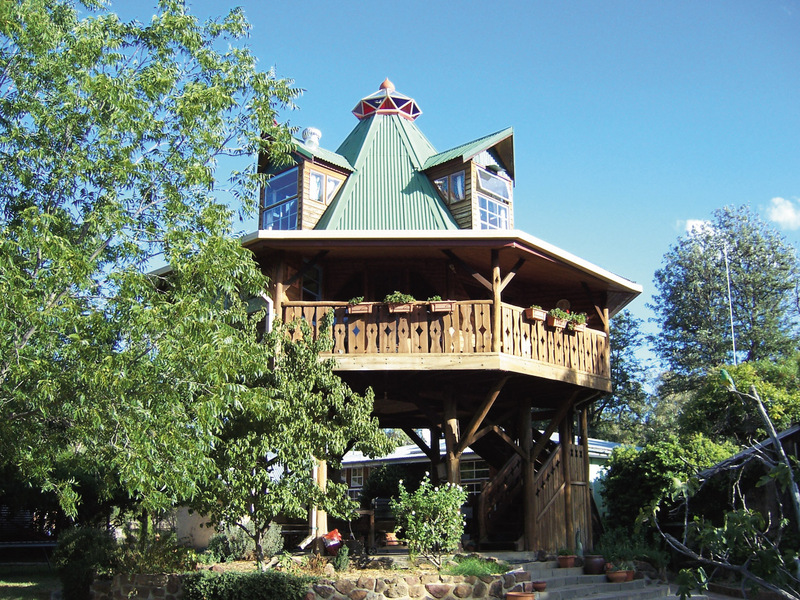 Climb the fire lookout tower to appreciate the expansive acreage of The Pilliga.